Southern exposure with panoramic views of Mammoth Mountain and the Sherwins! 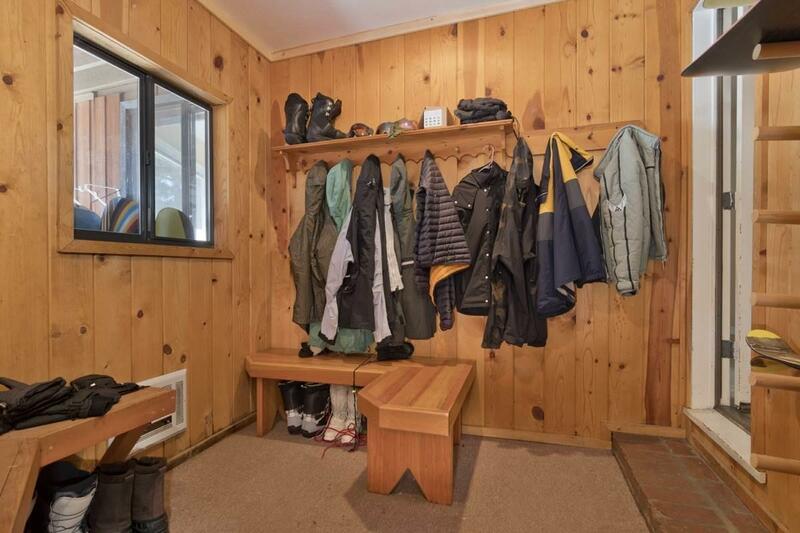 Private and secluded on a large corner oversize lot at the end of the cul de sac but close to skiing, golf course and walking distance into town. 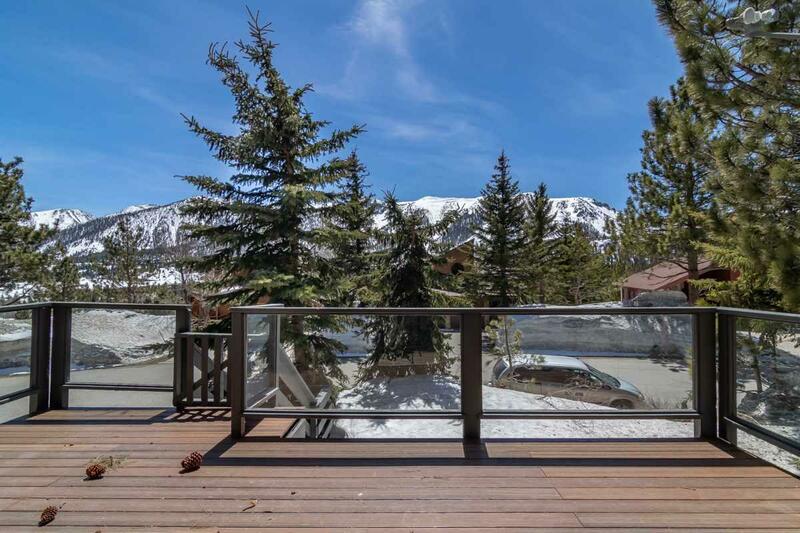 Most coveted street for its breathtaking views, but easy and level access and close proximity to Eagle Lodge ski area. 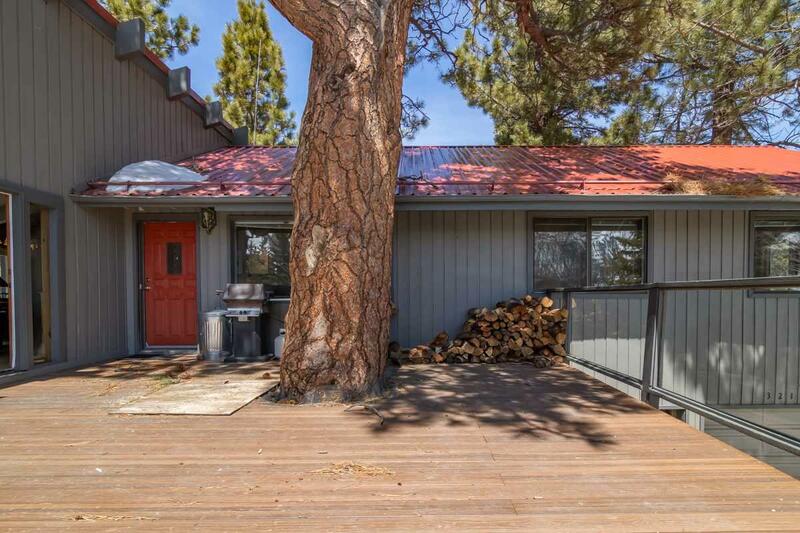 It is located in one of Mammoth's finest neighborhoods "Mammoth Vista II" This spacious floorplan with vaulted ceilings will accommodate large groups comfortably, or even a corporate retreat. 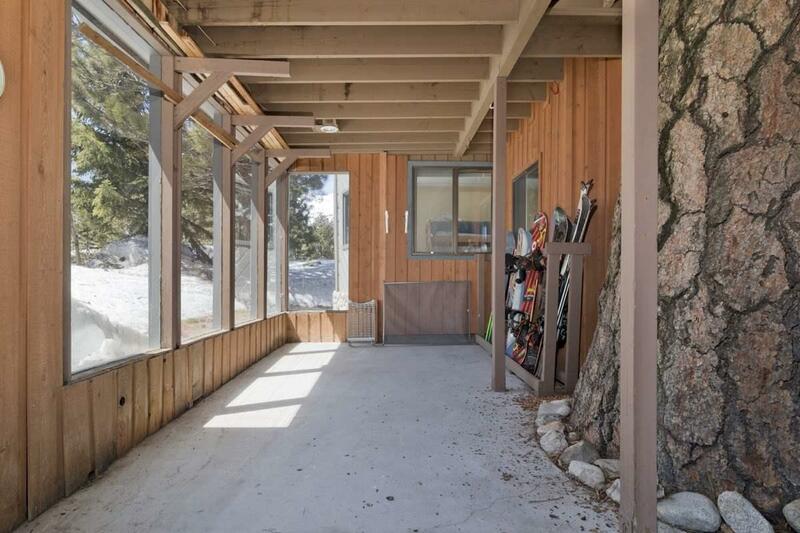 Large deck to enjoy the mountain views, relax and enjoy after a day of skiing, hiking, mountain biking and sightseeing. Listing provided courtesy of Jesse Reyes of Mammoth Realty Group, Inc..